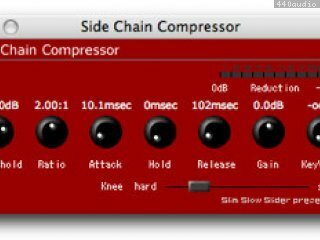 Side Chain Compressor was developed by Slim Slow Slider for VST windows. apulSoft ported this plugin to OSX and to the AU format. For VST there are two versions, mono (2 input channels/1 output channel) and stereo (4 input channels/2 output channels). Not all vst hosts support the required routing - Cubase Studio for instants does not. 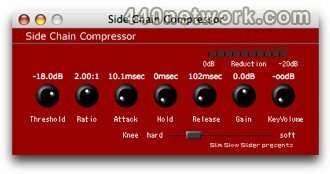 The AU version uses the regular AU sidechain mechanism and detects mono vs. stereo processing.